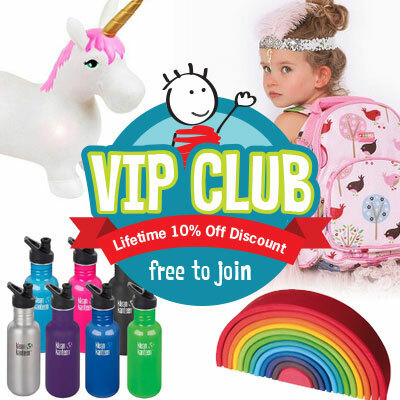 If you’re looking for knick-knack pieces to style your children’s bedroom, then don’t shy away from displaying a night light. 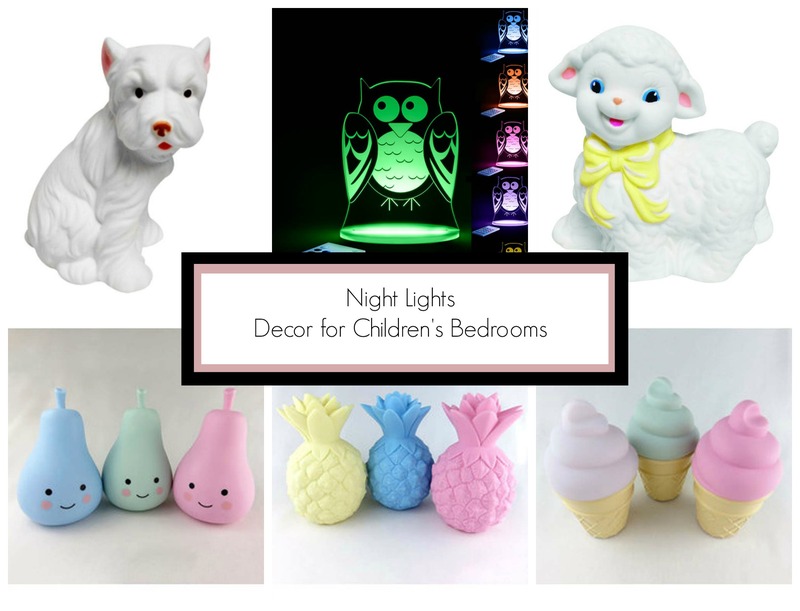 Night lights now come in an array of shapes and sizes that work as cute décor during the day and a form of light during the night in your little one’s room. Night lights take the hassel out of leaving a light on in the house so your little one can drift off to sleep. They save on power and offer light where needed, rather than flooding a full area of the home. When choosing a night light you have to consider whether you want a battery operated light or one that runs off electricity. Nightlights can look great displayed on a shelf, on a side table or placed on a chest of drawers. 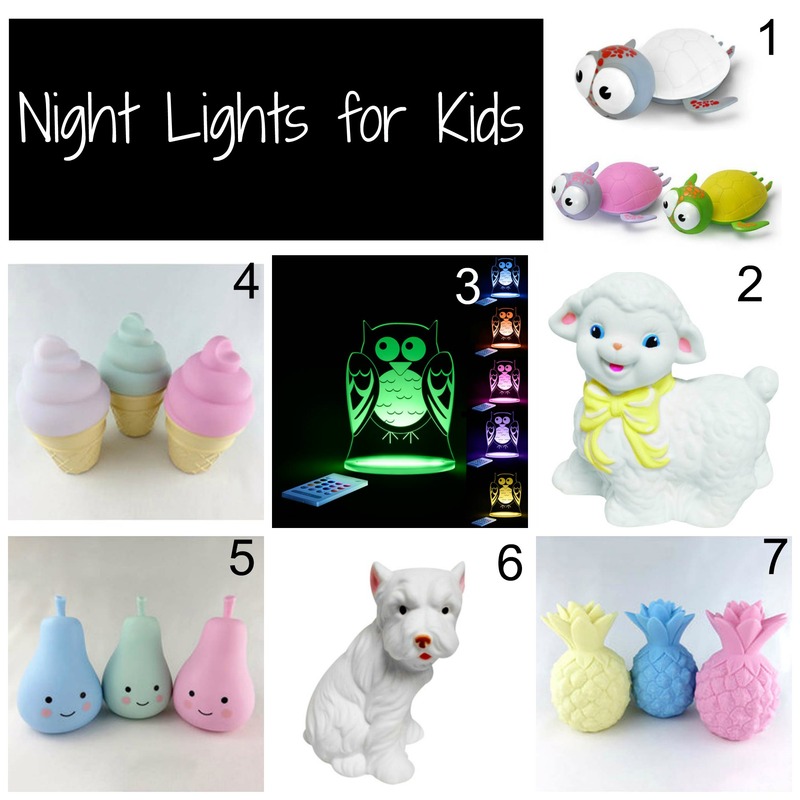 Here are some of our favourite picks of the current night lights available in store that will add a whimsical touch to your little one’s room. Which night light is your favourite?